Girls for Gender Equity (GGE) is a volunteer-run, grassroots, youth development organization that works with youth organizers to STOP sexual harassment and gender-based violence in schools and on the streets. GGE has been a SPARK partner from the beginning. They helped us plan our 2010 Summit, and their Sisters in Strength gave a powerful workshop that mobilized the young activists attending the Summit to end sexual harassment in their schools. GGE’s girl-produced film, Hey…Shorty, is a must-see for anyone interested in working to put an end to street harassment, and their recently published book, Hey Shorty: A Guide to Combating Sexual Harassment and Violence in Schools and on the Streets, written by GGE founder, Joanne Smith, and staff members Meghan Huppuch & Mandy Van Deven, is a must-read for anyone who wants to build awareness and create change in their community. 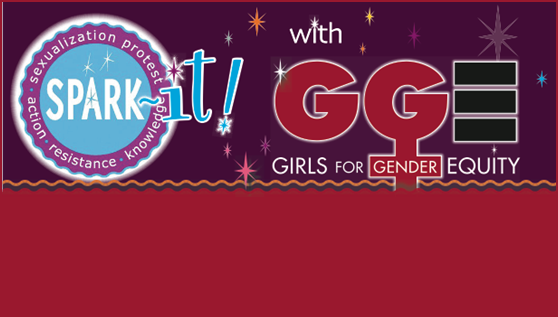 This SPARKit was developed by GGE youth organizers, who co-facilitate “Hey…Shorty! Workshops on Sexual Harassment” in New York City and across the country. The activity invites you to consider and discuss what behaviors you wish the people around you would stop and what behaviors you wish they would start, and why. 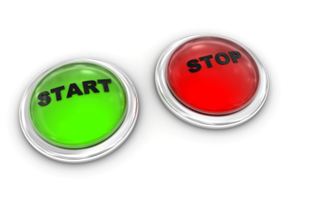 Click on the start sign and check it out!